The News Minute went to find the truth behind the photograph and the video. This photograph of a bridge strewn with hundreds of plastic bottles and other debris that angry floods had spat out has been shared over a thousand times across social media. The moral of the story is simple – the plastic and trash that you chuck into the river was regurgitated back with a vengeance. Along with the photograph, there was a video, too, that showed an earthmover removing the waste – and dumping it back into the same river. And predictably, there was anger and anguish at no lessons being learnt. "River returned the garbage back to us. And so called Intellectuals' Government of Kerala is against pouring the garbage back into the river," said one comment. The News Minute went to find the truth behind the photograph and the video. The Malayattoor-Kodanad bridge in the Ernakulam district connects two villages. The bridge, which was inaugurated in March 2015, is also along one of the main routes from Thrissur and Kalady to Aluva and Ernakulam. During the incessant deluge of August 15 and 16, the Malayattoor river had engulfed this bridge, cutting off Kodanad from Malayattoor. 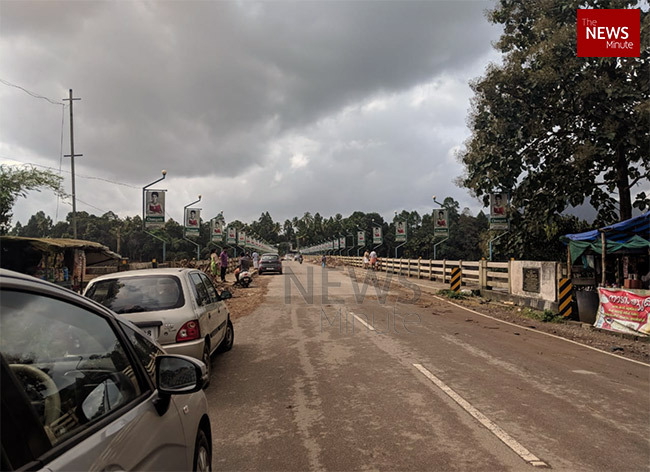 A few kilometres away, another key bridge – the Kalady bridge had been damaged by the floods. 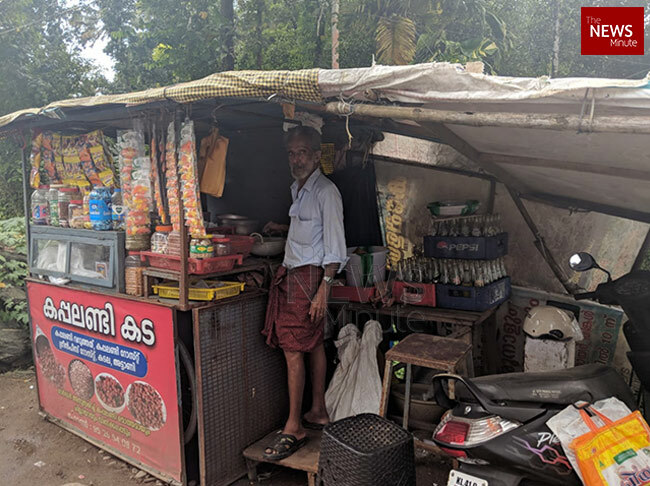 When the waters receded, leaving behind tons of plastic garbage, slush and branches of trees, villagers of Malayattoor knew they had to do something quickly to ensure that rescue and relief operations were possible. The locals and panchayat members on either side decided that the bridge had to be cleaned on a war footing so that people and vehicles could travel across it. However, the tons of plastic and garbage that the river had left behind in its wake posed a big dilemma. The outrage in the aftermath of the photo and video of trash being dumped into the river again going viral has shocked the villagers. To them, their decision was the need of the hour – a decision taken in the absence of another alternative. “The situation was critical, relief and rescue was getting obstructed, so they put it back into the river," he added. The villagers are upset that while there has been outrage and criticism over their actions, no one saw the good they were trying to do by clearing the path to help save lives. Locals say the police are under pressure to file a case against the villagers who are seen in the video dumping waste back into the river – even Kerala’s Chief Minister had to face some uncomfortable questions about it. "It was the need of the hour. 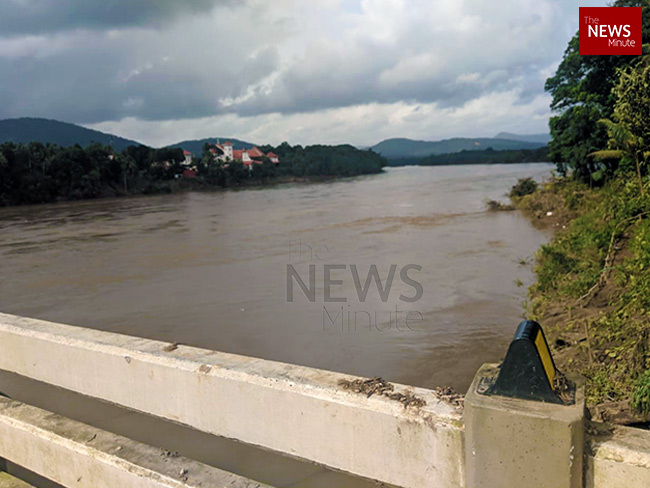 The garbage had blocked the bridge, we were also scared that with the garbage blocking the flow of the water, it may get diverted into the village, in case the water levels rose again," says Abdul Jaleel, Secretary of the Malayattoor Panchayat. "People are upset. We have been portrayed as people who dump into the river unscrupulously. They don't even want to clear garbage and carcasses accumulated everywhere. They are worried if cases will be filed against them too,” says MP Gopalakrishnan, BJP District Committee member and a journalist. The villagers of Malayattoor feel victimised by the way they are being singled out as repeat offenders. “How is our village alone responsible for all the garbage? Right from Idukki, locals and tourists have been chucking garbage recklessly into this river for decades. This had to happen," he says. Years of environmental callousness has exacerbated the toll and tragedy of Kerala floods. However, villagers of Malayattoor feel that they are being shown in a bad light for pursuing the only course of action open to them. This article has been produced in partnership with Oxfam India. In the last 10 years, Oxfam India has delivered over 36 impactful humanitarian responses in India. Oxfam India is providing critical relief to the affected families and communities in Kerala: clean drinking water, sanitation, and shelter kits. Click here to help #RebuildKerala.